Future Star . . . 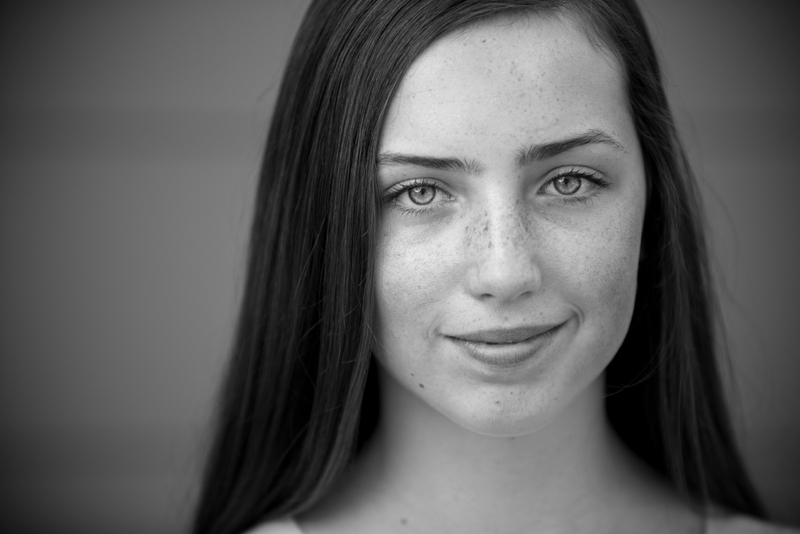 This beautiful young girl was going on her first audition and needed some professional headshots. Never having done this before, in my opinion, she "nailed it!". She was a natural. She is as lovely a young lady as she is beautiful. Let this be a lesson to everyone who is camera shy . . . .If you can be yourself and "go with it", (even when there is a giant guy with a camera in your face) your photographs will shine.